OMEN is growing and gaining steam! We made it to 7/8H! 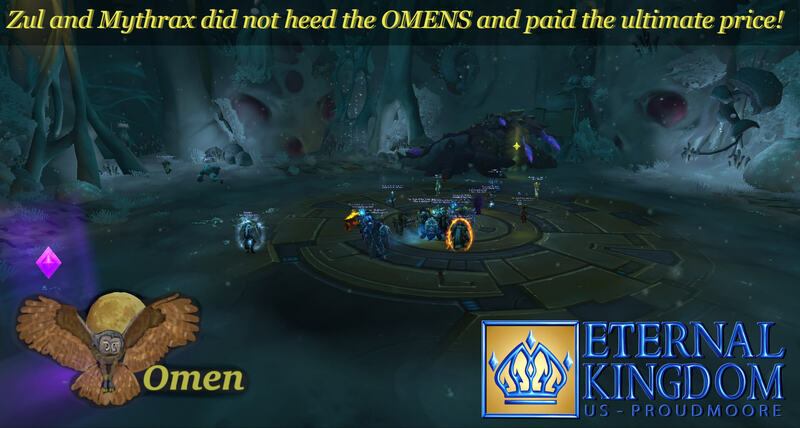 Thank you so much to those who have assisted in the launching of Team Omen!